#2 burberry trench– inspired by my favorite little Burberry-clad Brit LKH. yes the idea of writing a $2,000 check for a raincoat makes me slightly sick, but you know you’d wear the heck out of it. and the nova check will always be timeless. 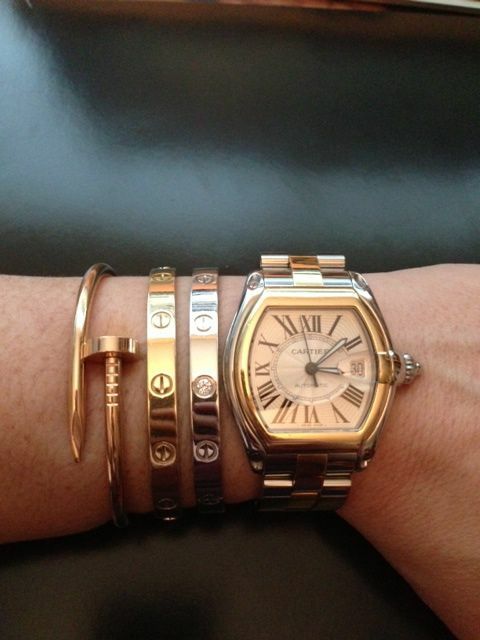 #3 cartier love bracelet– the perfect gift for the hopeless romantic. what could be better than unbreakable love, cartier and 18k gold?? yaaaaaas please. 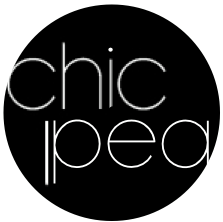 #4 elegant evening bag– evening bags are one place i don’t typically spend a lot of money (particularly because they don’t get a lot of use) but a special bag can take your LBD up a notch season after season. 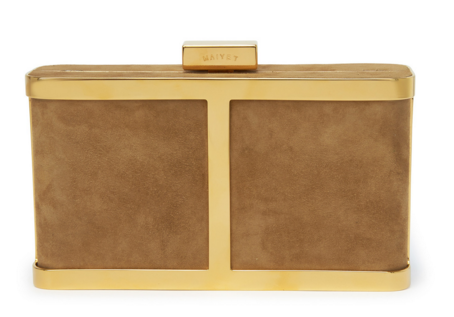 the neutral suede paired with gold on this sleek maiyet one is dreamy perfection. 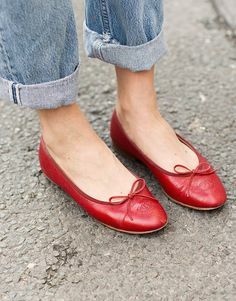 #5 red chanel flats- although these would be perfect for the holiday season, i love the idea of red flats for a pop of color all year round. I loved the way Caitlin wore them here. 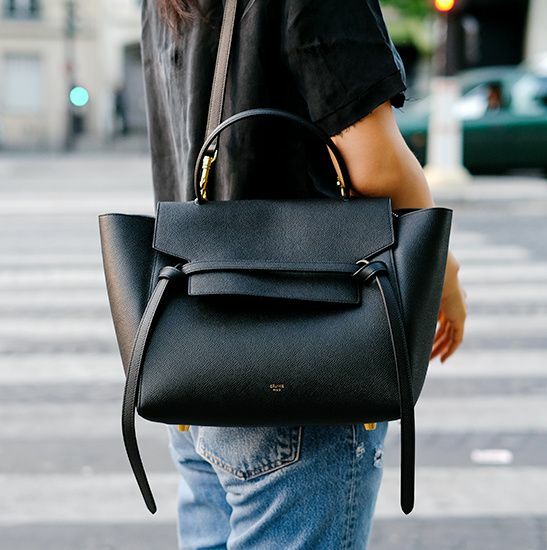 #7 classic celine– effortless, french and always in style– oui oui oui! !